How big is the market for halal - not just food, but holidays, fashion and music too? Muslim consumers, and how best to serve them, are the topics for Evan Davis and guests. How big is the market for halal - not just food, but holidays, fashion and music too? Muslim consumers - and how best to serve them - are the topics this week. 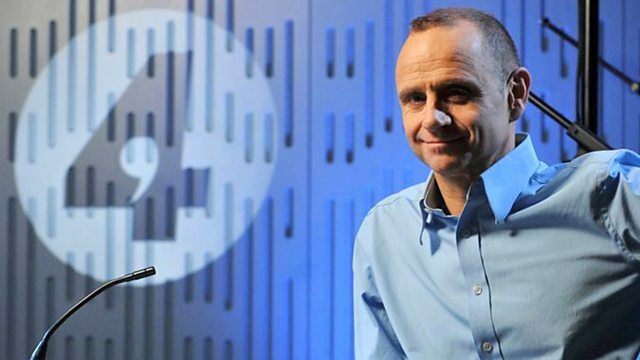 Evan Davis talks to entrepreneurs who think they know the answer and asks how much can established companies learn from them.